A bomb scare at the Beverly Center in Los Angeles sent shoppers running for the exits last Sunday, as police evacuated nearly 1,300 people from the busy shopping mall. 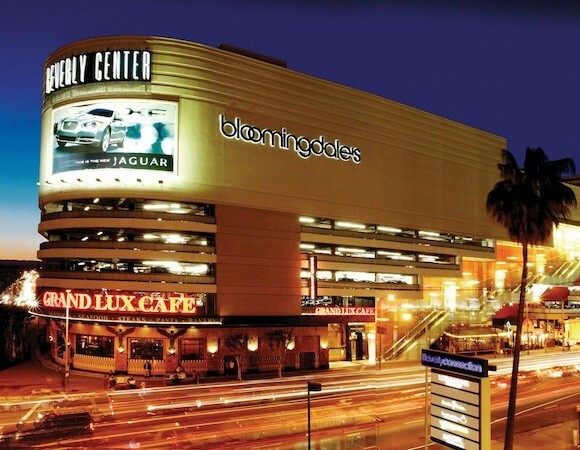 The Los Angeles Times reports the scare started when a mall patron returned to the parking structure to find his vehicle was missing, and he later found his vehicle and briefcase had been moved. This raised suspicion for the man who reportedly told authorities that he was in a personal feud and was worried for his safety. The Los Angeles Police Department Bomb Squad detonated the suitcase with a remote controlled robot. No explosives were detected and the mall was reopened later that day.